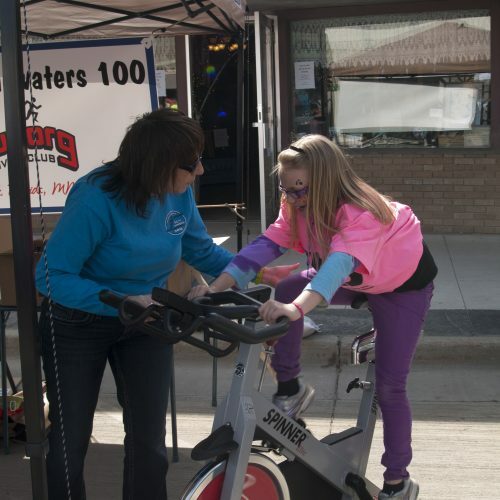 In 2013, Itascatur members approved the purchase of 10 used spin bikes to share with Park Rapids Community Education and the Century School. 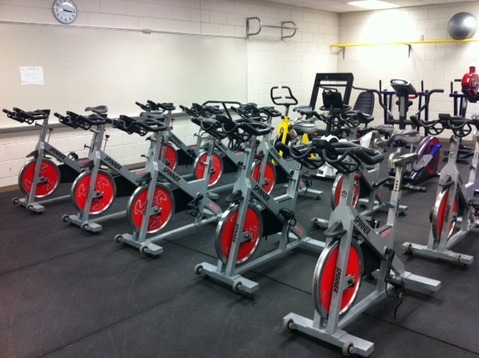 The bikes are installed in a Phy Ed room at the Century School and during the day, are utilized by middle school students as part of their physical education. 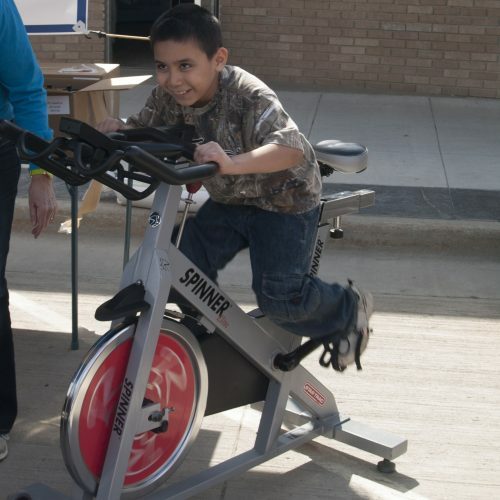 In the winter months, Park Rapids Community Ed offers spin classes to the community at large. Community Ed currently has two instructors for the spin classes and spot fill up quickly. The spin bikes are compatible with most brands of heart rate monitoring devices, so if you have one of these tools you’ll be able to monitor your performance metrics through the bike. Itascatur has been pleased to bring this project to life! You can check out the Community Ed Course Catalog here. Classes are first come, first served!